The Excursionist with Electric Starter System. US models do NOT have turn indicators. 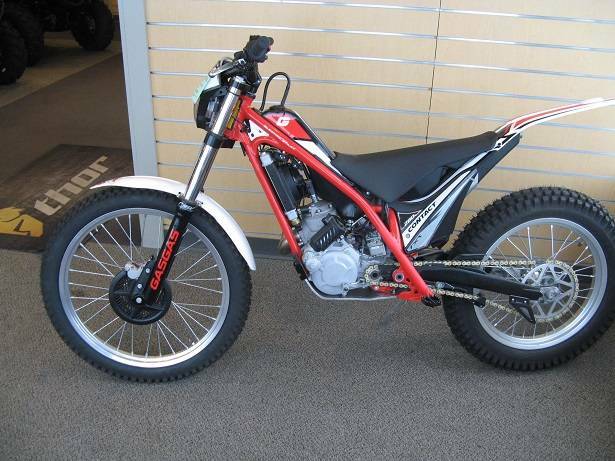 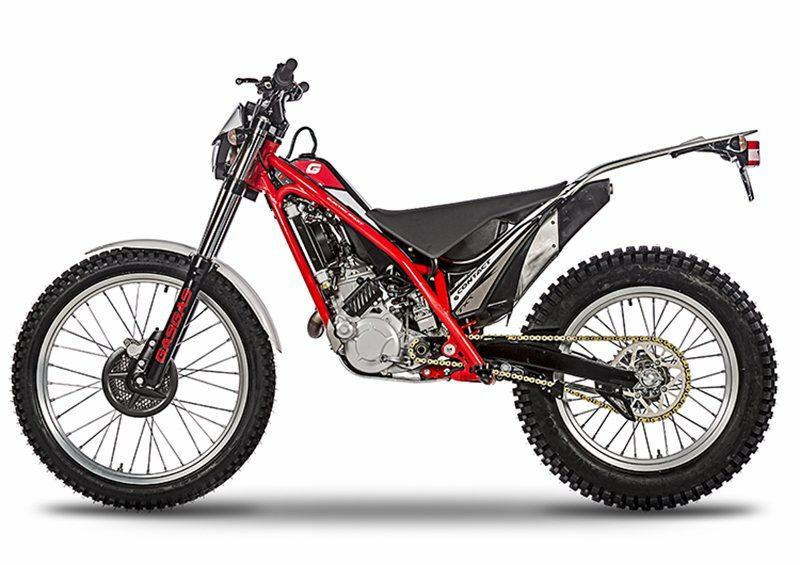 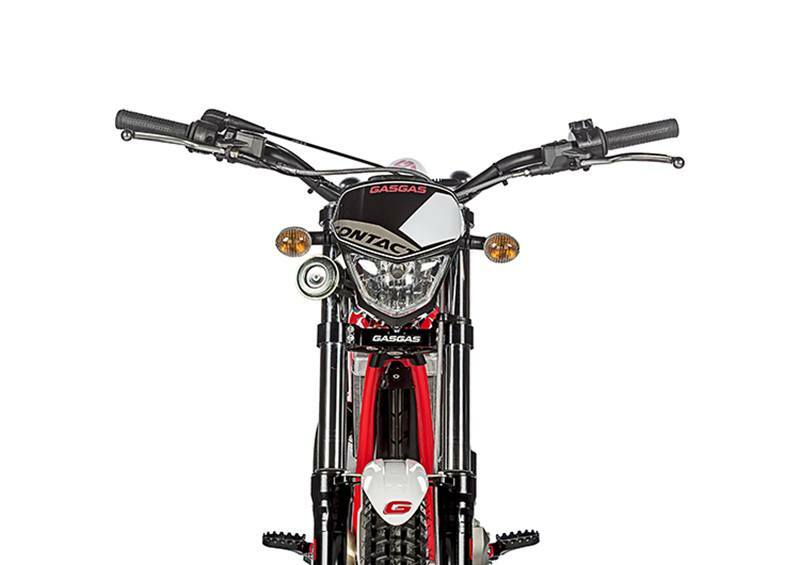 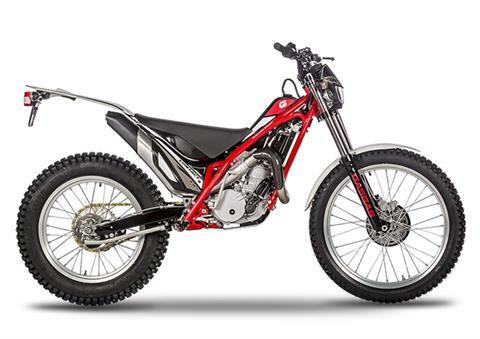 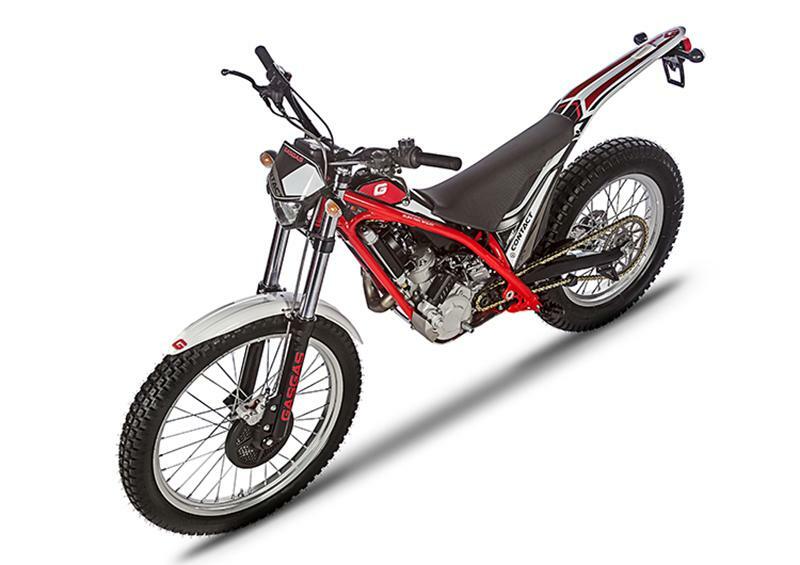 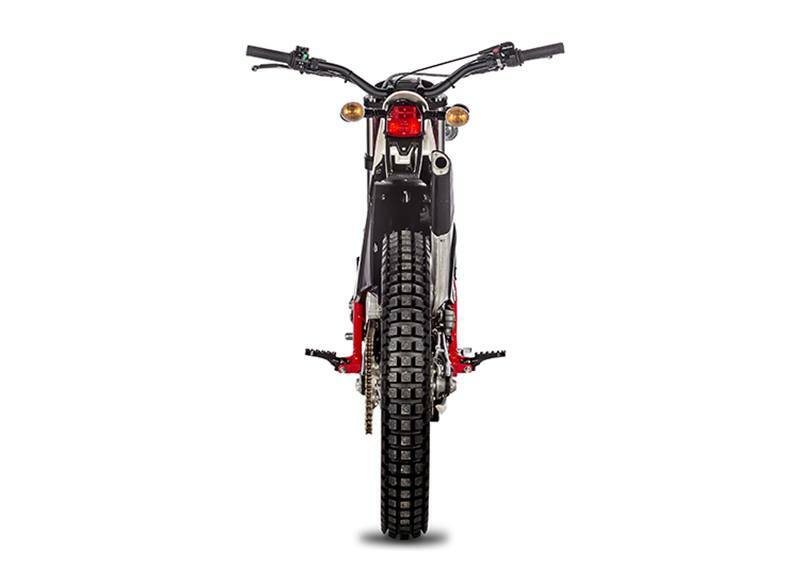 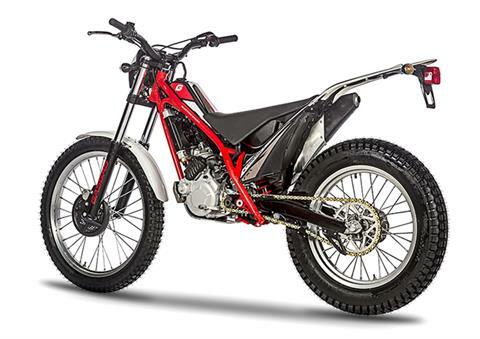 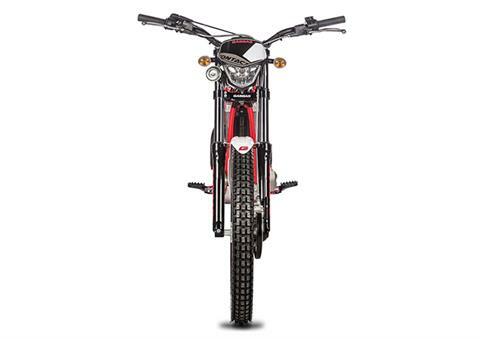 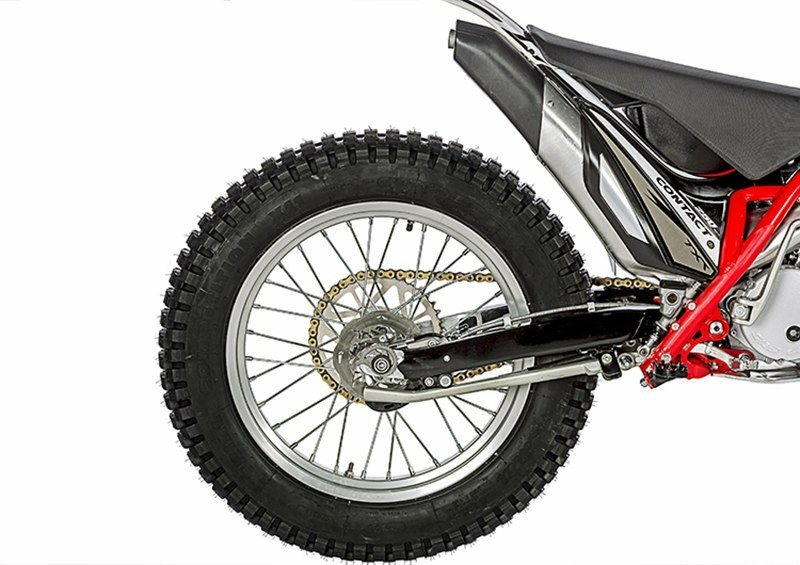 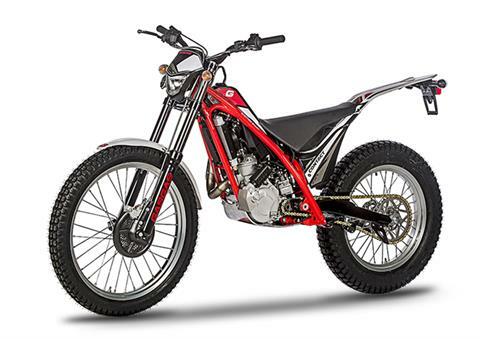 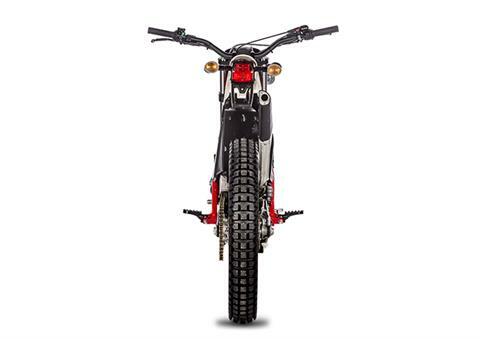 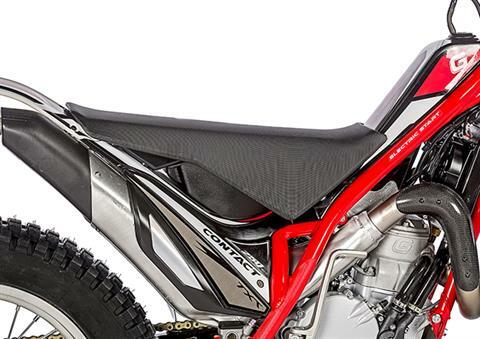 This is the bike for serious enthusiasts of both trial and mountain riding. The Gas Gas Trial Contact now has a new feature: electric start. 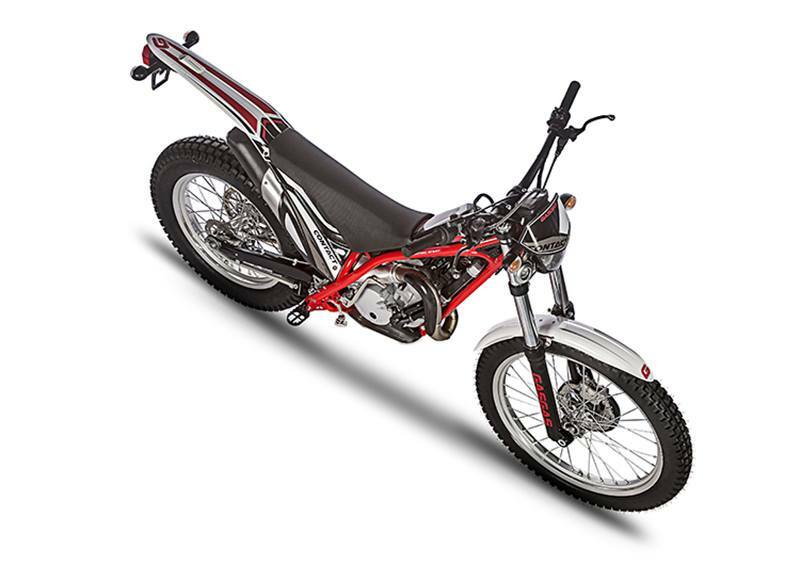 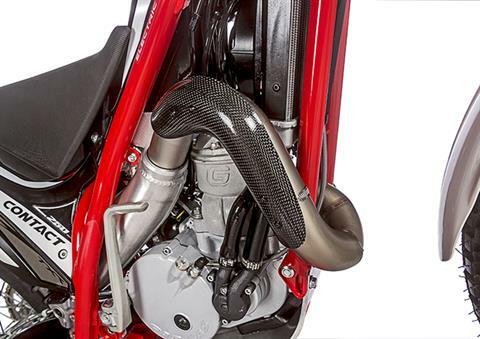 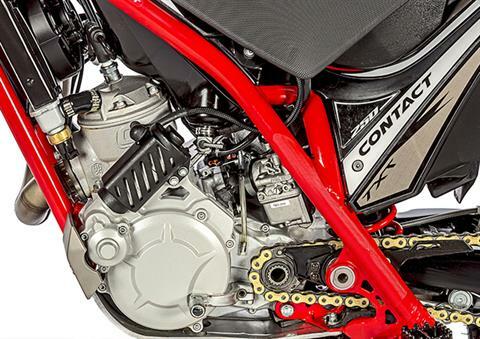 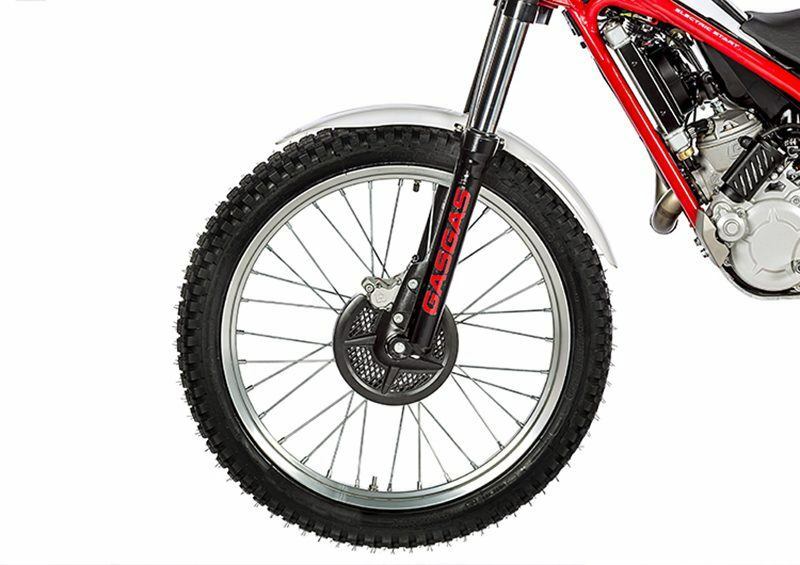 The high quality of its component parts are put together offering characteristic ease of use and riding comfort. 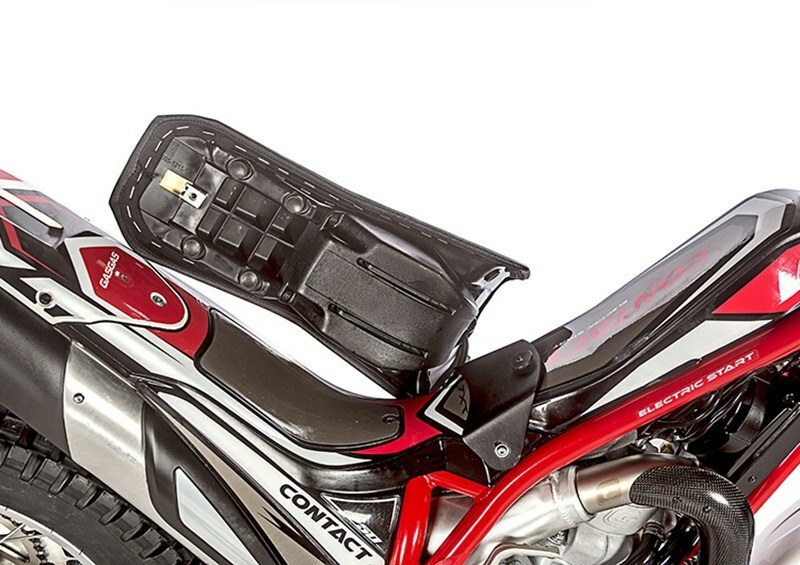 Riders are going to have a great time on excursions and long off-road trips thanks to its comfortable seat and its large capacity 3.5 litre tank.